Sumerian Wheel and Ancient Egyptian Four Lobe Pinion Pulley. 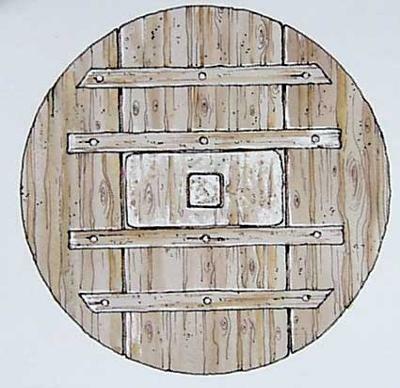 Many Sumerian wheels are a three part composite construction of timber planks. This type of wheel design dates from about 5500 BC. Note the shape of the outer two parts and study the Four Lobe Pinion Pulley. The construction of the Giza Pyramids about 2600 BC required a step-walking device which positively engaged each layer of construction progressively to the point of final construction. 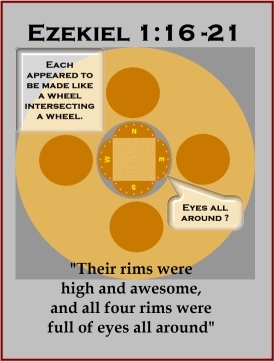 Ezekiel's Vision and "a wheel within a wheel" is about Giza Pyramid construction. "A wheel within a wheel" means LOBE, or "wheels within wheels" means the plural LOBES. The pinion pulley lobe is a quarter part of the ancient Egyptian four lobe pinion pulley. Did the Sumerian people transform their wheel into the four lobe pinion pulley for step-walking? This is unknown but highly likely. 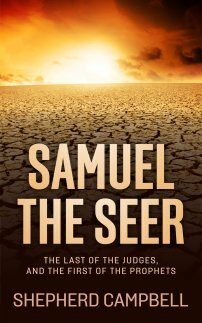 Sumerian people are recognized for transforming thinking and adaptive ideas for solving practical problems. Google four lobe pinion pulley. Join in and write your own page! It's easy to do. How? Simply click here to return to Ancient Mesopotamia .